Watch the monsters of Mordenkainen’s Tome of Foes duke it out for your edification. That’s right folks. 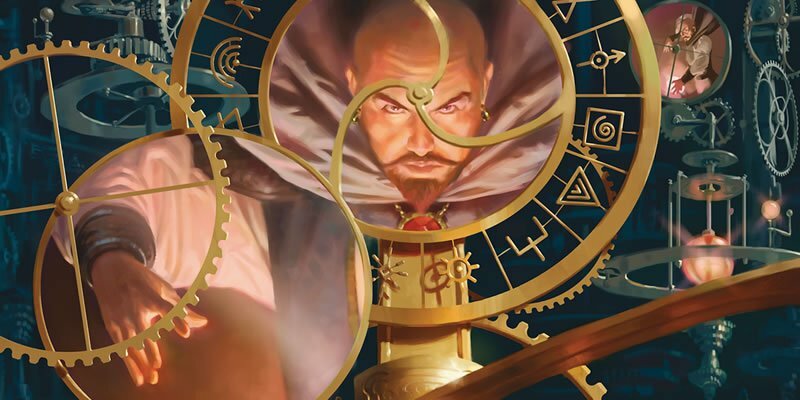 Mordenkainen’s Mayhem is a fighting tournament pitting the monsters of Mordenkainen’s Tome of Foes against one another in the most popular tournament style known to March: the bracket tournament. Yes, March seems to imbue everyone with a kind of Madness for bracket tournaments. In honor of this peculiarly maddening month, the D&D team is going to be taking command of one of the monsters found within the upcoming book and pitting them against each other in a battle that might just leave you entertained. Of course if you’re not, there’s always Russell. In past years, we’ve hosted a series of polls to see which creatures advanced through an elimination tournament (whether based on presumed combat prowess and/or sheer popularity). This time, we’re showcasing members of the D&D team battling with these fearsome creatures around the table to see who/what reigns supreme! We’ve selected eight roughly balanced creatures from the pages of Mordenkainen’s Tome of Foes, and members of the D&D team will each run one of these creatures. We’ll livestream these battles to the death, with the victor progressing on to the next round. We’ll be presenting one competition per week, until an ultimate champion is crowned after seven weeks. And we plan to livestream it all. Each week starting March 19, we’ll livestream a battle on twitch.tv/dnd. Look for the full battle to take place live on Mondays 4-5 PM PT after the Dragon Talk livestream. On social and in-between livestreams all week long, we’ll share a short recap after the matches to catch folks up on what’s happened, so don’t worry about falling behind on the action. The battles are meant to be a quick and fluid, and to help preview the abilities and themes of some of the most dangerous creatures in Mordenkainen’s Tome of Foes. For that reason, we won’t be announcing the full bracket of monsters in advance, only the players. 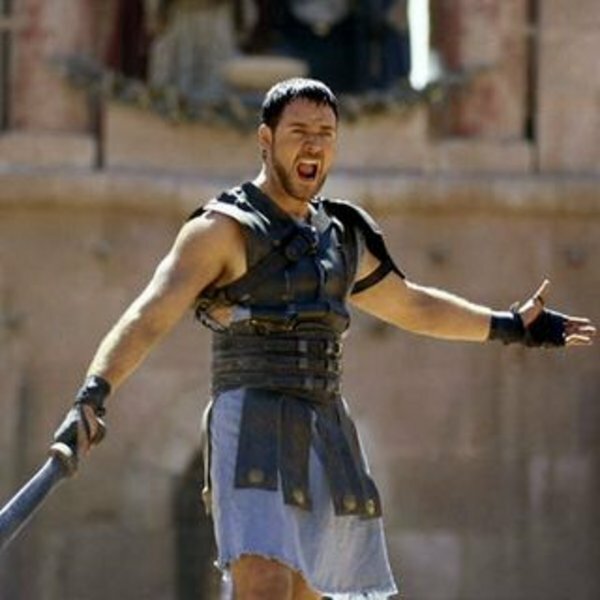 And our DM Chris Lindsay has a few tricks and tactics to help bring fights to their scheduled end. Those may involve you, the viewers on the livestreams, so being there in chat may just have an impact on the match. Come hang out to cheer on your favorites! So if you want a chance to see the Monsters of Mordenkainen in action, be sure and tune in for some exclusive previews. These should be especially interesting considering that the emphasis in this book is on high level creatures. All the action starts next week, so check back for results! And we’ll be sure to run a thorough analysis on each contestant so that you’ll know who can dunk on whom.